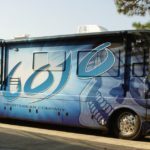 Are You Taking Chances with RV Business Advertising Graphics? 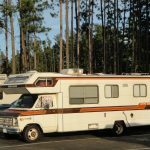 Do you work from the road? If so, don’t take chances with RV business advertising graphics until you talk to your insurance agent.